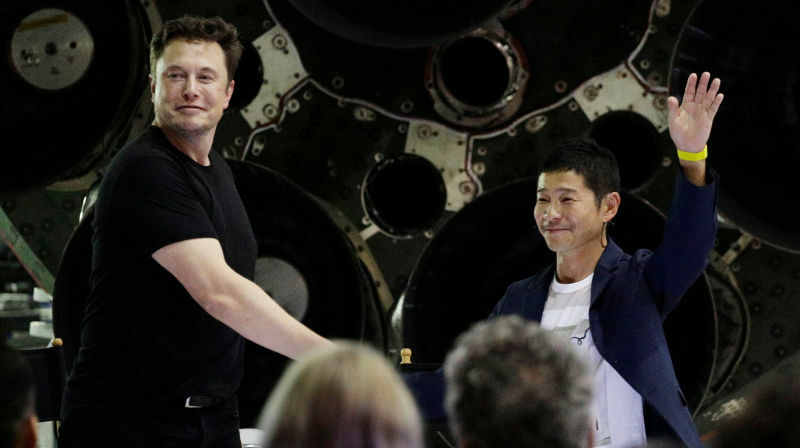 HAWTHORNE, CALIFORNIA – Yusaku Maezawa, Japanese billionaire and founder of the Zozotown portal is the very first person to book a private spot on SpaceX’s Falcon Rocket on a trip around the moon. Maezawa ranks as the 18th richest person in Japan and is the founder of a portal similar to Amazon, named Zozotown, which makes him the country’s richest online retailer. Moreover, he is also known as the one who paid a record of $110 million for a 1982 Jean-Michel Basquiat last year. The billionaire says that he is not going on this lunar trip alone, but that he is going to invite around 8 artists to come with him. He wishes his guests “to see the moon up close, and the Earth in full view, and create work to reflect their experience,” he says. Wondering how much he paid for this private ticket? We’re not sure as SpaceX did not share any of this information to the public, probably for good reasons. 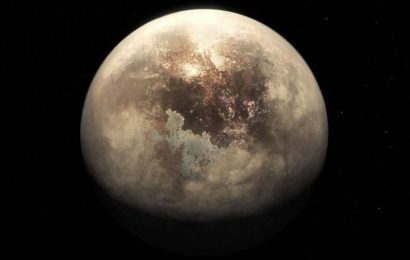 Even so, Musk did mention that Maezawa brought the idea to him and that his money for the ticket will help fund development of Big Falcon Rocket (BFR) that the company plans to use for the lunar flight, but also for a flight to Mars. The sad part is that the BFR is still a far from reality and even Musk himself said that “not 100 percent certain we can bring this to flight.” He further added that the rocket will have to be tested numerous times before a human passenger is launched.